YorkTest Laboratories are a food intolerance testing company and Europe’s leading provider of food and drink specific IgG antibody testing programmes. With a worldwide reputation, YorkTest provide tests and nutritional advice for people looking to discover how their diet may be having an impact on how they feel. The over-arching campaign objective is to sell FirstStep tests – an introductory product which tells a consumer whether or not they have a food intolerance. 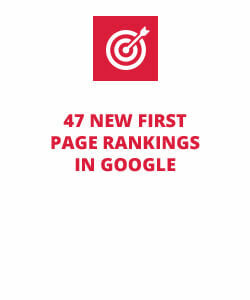 Search Engine Optimisation played a significant role contributing to this campaign by building visibility for core target keywords and related informational content. 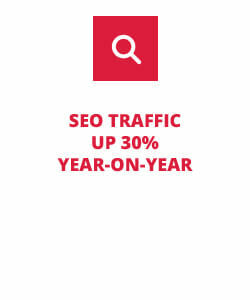 We delivered a content led SEO campaign with the aim of increasing incremental traffic, orders and revenue from organic search and content referrals. The campaign aimed to specifically drive FirstStep test sales through organic search, informational content to achieve strong SEO visibility and earn backlinks, and improve visibility in Google (and SERPs) for related informational and symptom keywords. 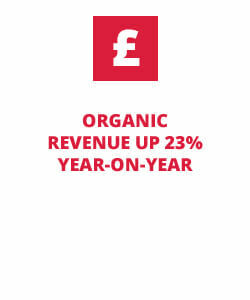 We developed a strategy to gain YorkTest organic visibility for a wide range of food specific food intolerance keywords, and delivered a varied campaign of creative content, blog posts, online PR, blogger outreach and technical site consultancy to deliver this. Campaign Nominated for best campaign – Pharmaceutical Category- at this year’s Online Retail Awards. We have worked with fusion for over 6 years. Aside from the positive impact their digital marketing has on our revenue, the team are always available for strategy and advice on a daily basis and we really value the fact that they go over above and beyond our expectations.